Black Friday 2015 – Friend or Foe? Last year, in 2014, “Black Friday” sent the online retail word into a frenzy as some of the biggest names on the high street slashed their prices on their websites for 24 hours only. But is this flash sale a good or a bad thing for the way that we spend money online and how do the retailers themselves feel about conforming to a typically American annual tradition? 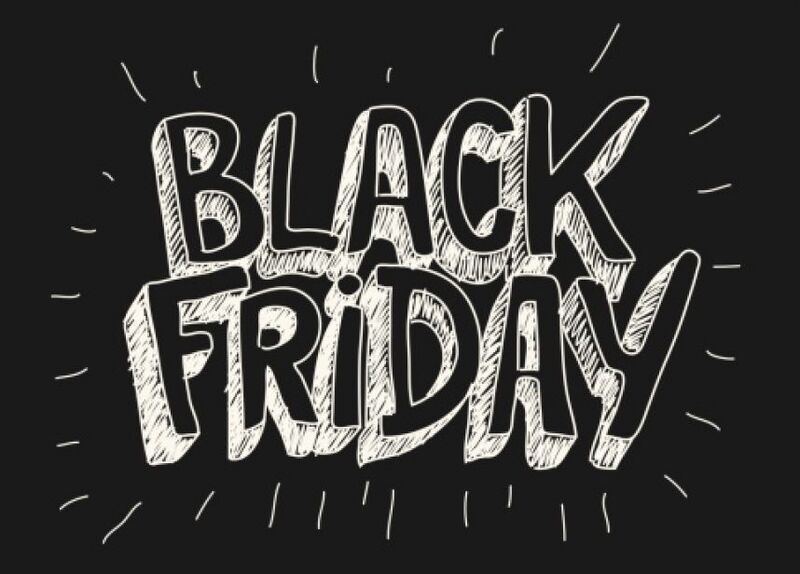 Originating from the US, Black Friday was the day, signifying the start of the festive period, where high street stores opened their bricks and mortar doors extra early to allow shoppers early access to product discounts. While in the store, why not browse another department, or take your time and grab some lunch while considering what other stores to go to. Increased footfall, brand loyalty, higher opportunity of an up-sell or a cross-sell. A seemingly far cry from the electronic experience that we have now where you can bookmark the exact page of the product that we are interested in; or save an item to your Wish List ready to pounce on the discount when it happens. But with the adoption of this new day in our marketing calendar, some household brands are standing their ground and publicly choosing not to join in the one-day sale. Some may call it sales suicide, while others may say they are maintaining the integrity of the brand. John Lewis, for example, have said openly that they have “never knowingly undersold”, so why should they drop their prices even further just for the one day. Ensure your website is hosted in a secure and reliable environment. With a sudden surge in traffic, the last thing any online store wants is downtime. And one of the most important points of all, ensure that your website’s user experience is of the absolute best nature it can be. This should be considered throughout the year, and not just when the traffic is there for the taking. Test, test and then test some more. If you are unsure how to make the most out of your website come the 20th November, give our friendly team at Ultimate a call. We aren’t just experts in the look and feel of a website but have experts in-house to help develop your site further and have your products and services seen by your target market.